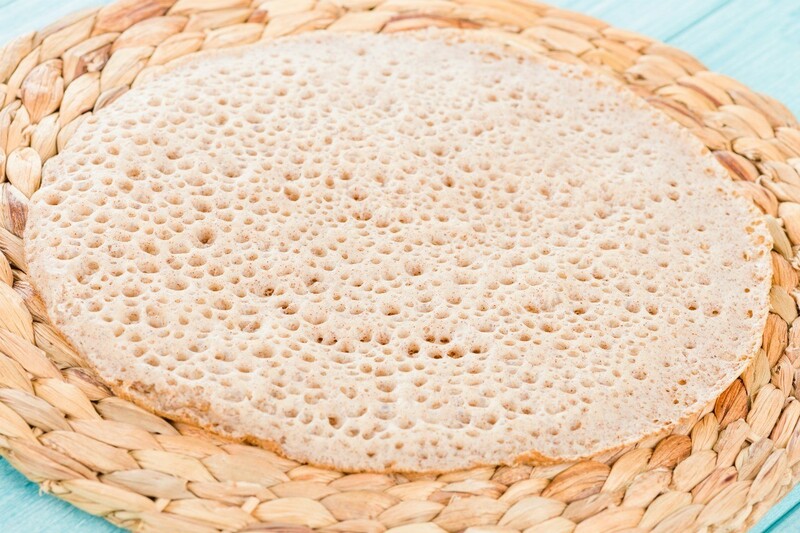 Flat breads are a mainstay in many cuisines from Italy, through the middle east, India, and on to Ethiopia, with many variations along the way. Try them all and pair them up with your favorite international recipes or any favorite meal. This page contains flatbread recipes. 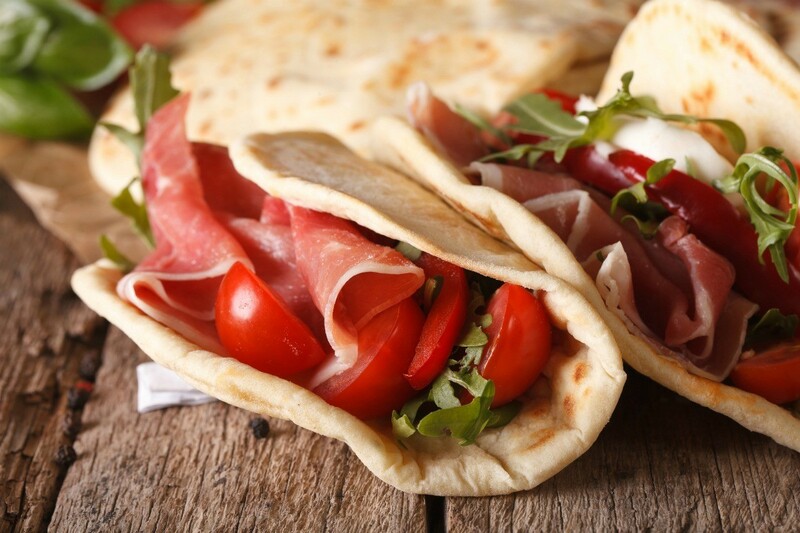 Piadina is the Italian term for these delicious and versatile flatbreads. This guide contains recipes for Italian flatbread. 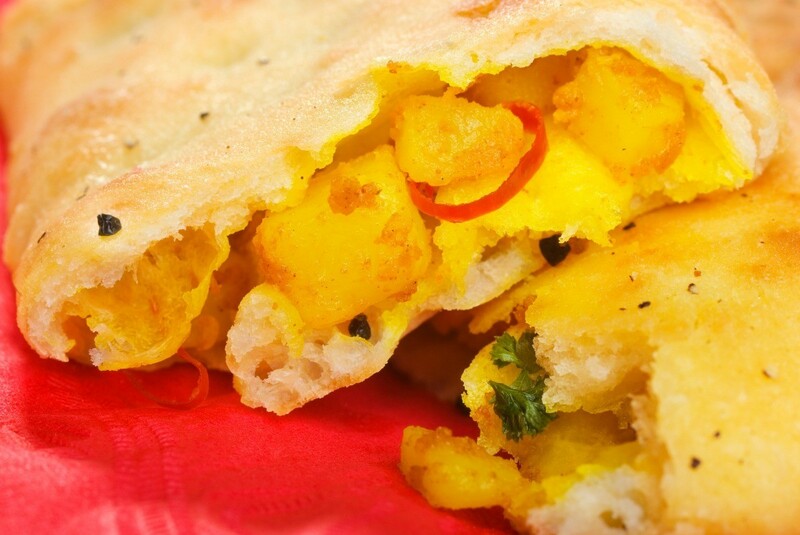 Dress up your naan bread with a sweet or savory filling for additional flavor. 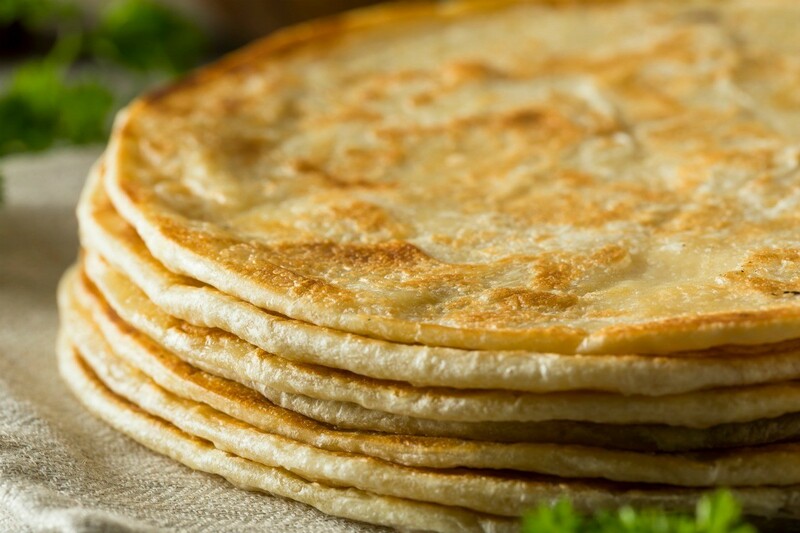 This page contains stuffed naan bread recipes.